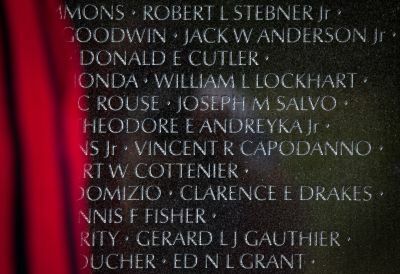 Father Vincent Capodanno, who died in Vietnam Sept. 4,1967, was one of the “great priest chaplains,” said Archbishop Timothy P. Broglio of the Archdiocese for the Military Services in his homily at the Mass, celebrated at the Basilica of the National Shrine of the Immaculate Conception in Washington. Father Capodanno, a Maryknoll priest and Navy chaplain, died in Operation Swift in the Thang Binh district of the Que Son Valley. He went among the wounded and dying, giving last rites. Wounded in the face and hand, he went to help a wounded corpsman only yards from an enemy machine gun and was killed. 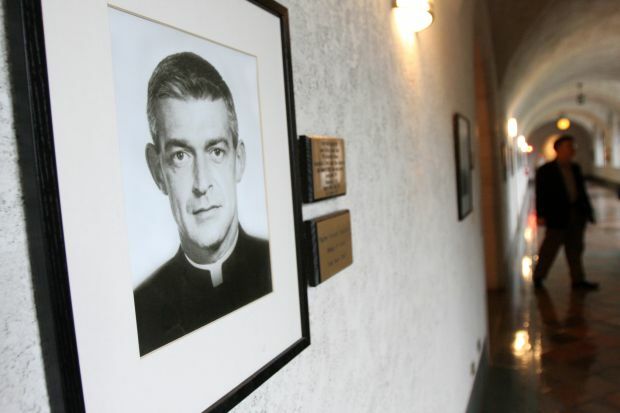 “One way or another, directly or indirectly, we have been touched by the life and ministry of the ‘servant of God,’ Vincent Capodanno,” Archbishop Broglio said. In his homily, he challenged all given pastoral responsibilities. “That is the constant tension in pastoral ministry: Where do I best use my time and talents, what furthers the mission? 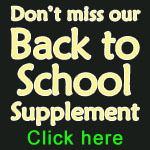 It is the mission that is central and not merely my career, or promotion, or whatever,” he said. In 2002, Father Capodanno’s canonization cause was officially opened. In 2004, the initial documentation for the cause was submitted to the Vatican’s Congregation for Saints’ Causes. In 2006, a public decree of “servant of God” for Father Capodanno, a native of Staten Island, N.Y., was issued by the military archdiocese. Recently, the archdiocese established the Capodanno Guild to raise funds and support for the sainthood cause. On Oct. 1, Archbishop Broglio said, there will be a formal opening of the cause to meet the canonical requirements. My Marine is starting Treatment for cancer on Tuesday.Prayers to this holy Priest on his way to Holy Sainthood ror a cure for my husband Seamus Meehan.